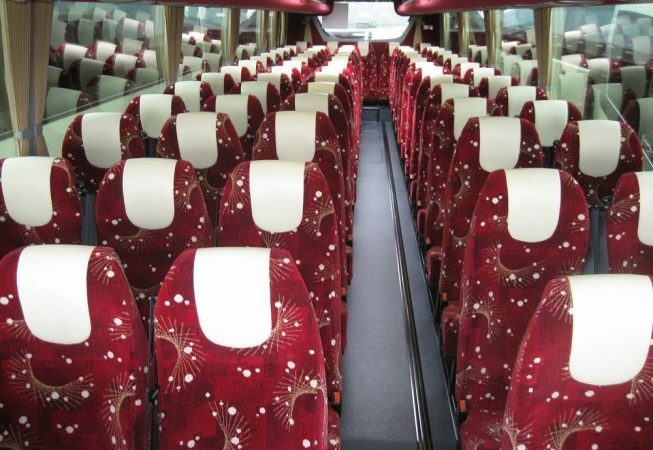 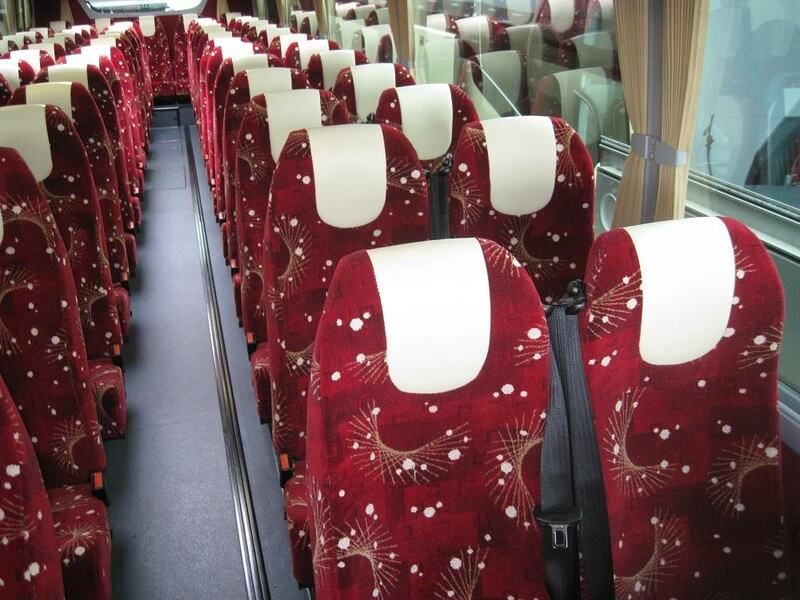 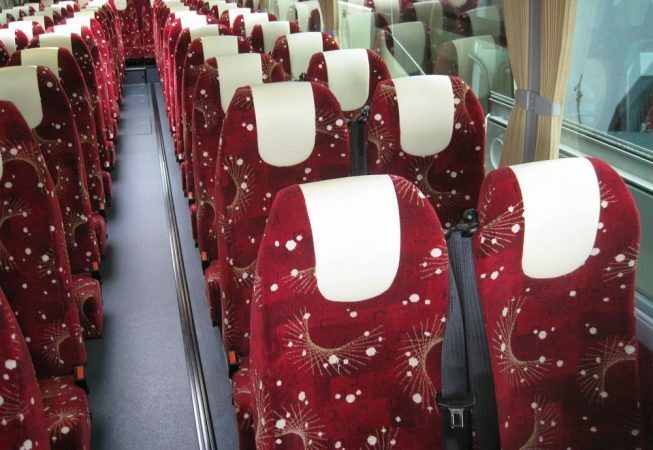 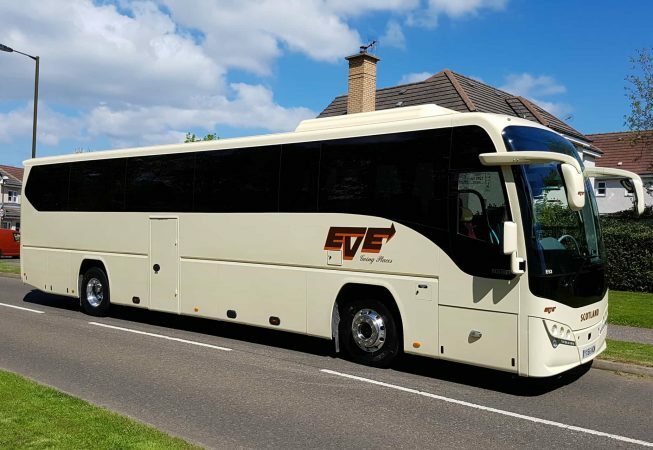 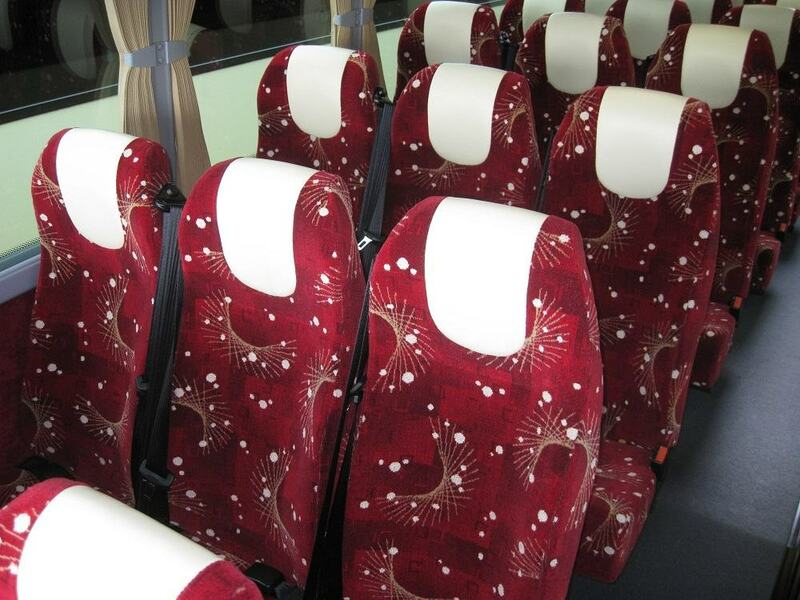 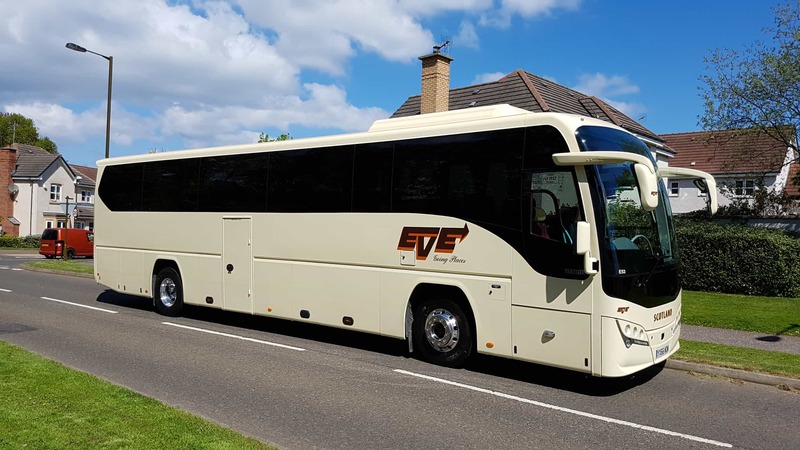 Our large capacity 70/75 seat coaches are ideal for transporting large groups in style. 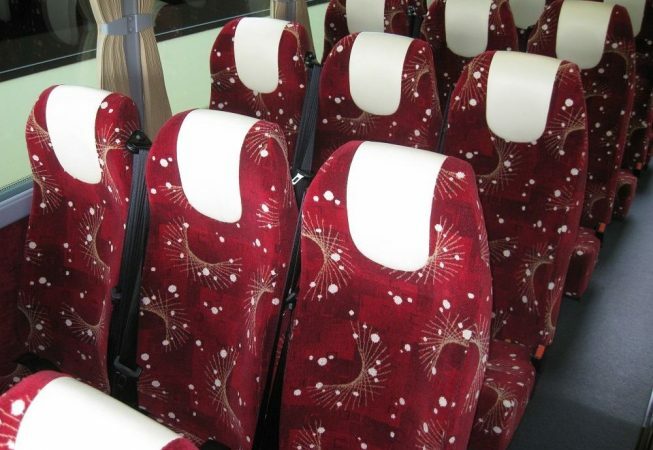 They come with three plus two coach seating and are all seat belted, can be a little tight for all adult groups. 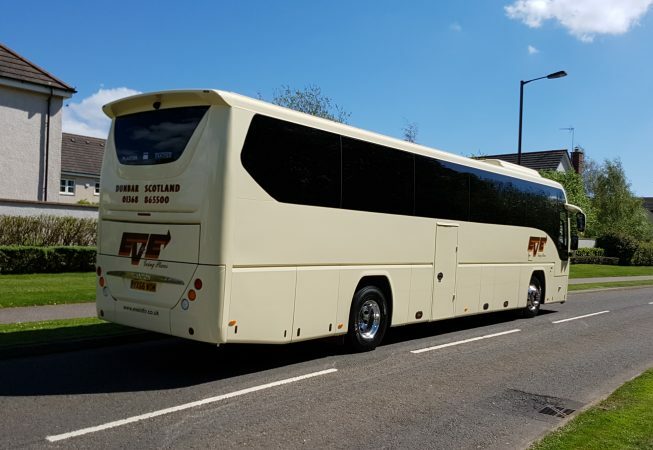 They suit Schools, Colleges or large group transfers. 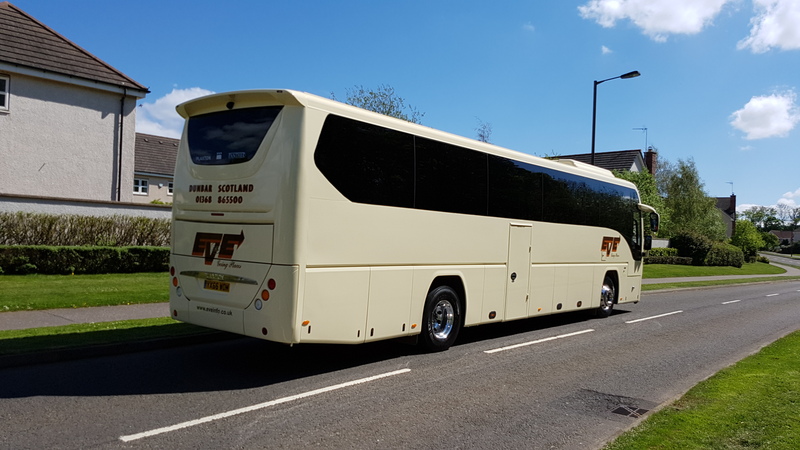 This range of coaches are quite compact however can accommodate adult and mixed groups where large parties require to travel in one coach. Popular with weddings, schools and colleges.